The Commercial Relocation Network is a membership organization comprised of the largest office and industrial relocation companies in the United States; the process involved in a relocation company becoming a member of CRN is exceedingly stringent, meaning we offer you only the very best commercial relocation companies in today’s market. Our movers can move you across the street or across the country in nothing flat, leaving you the precious time you need to continue running your corporation or to make sure your office still takes care of business, even during the move. I was raised in a military family, military brat. I was born in Nagoya Japan and went to 9 different elementary schools, 2 high schools and two Universities. 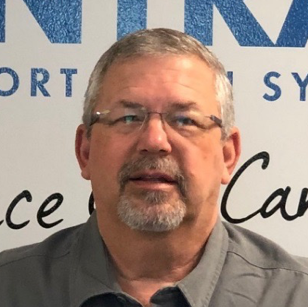 Buddy Johnson, with a 23-year career in commercial relocation and warehouse management, has extensive leadership experience with on-site project management. 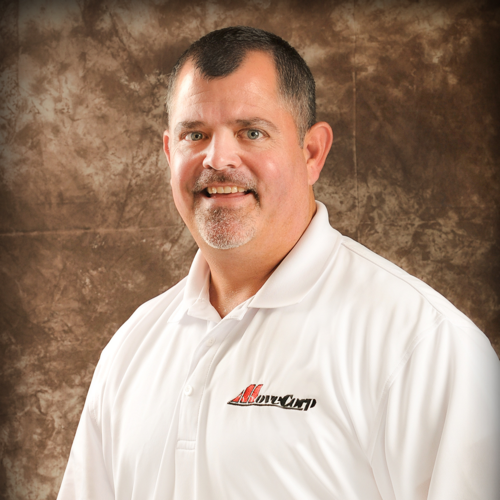 Mike Loughrey is the Founder and President of MoveCorp in Austin, TX. Mike brings 18+ years of industry experience. 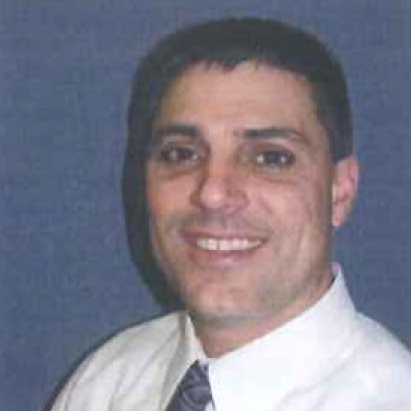 Since beginning his company in 2006 Mike has gained strong knowledge of the Austin market. Why CRN for your next move? The Commercial Relocation Network is a membership organization made up of the largest and most successful office and industrial relocation companies in the country. The group is administered by an executive committee of industry professionals dedicated to having only the “Best in Class” service providers involved in the group. We are truly the BEST commercial relocation company available in your market. CRN is fully aware that our customers don’t have time for a learning curve—our years of experience and wisdom will serve you well during this stressful time. We have a commitment to service, which fuels our success, and we consistently deliver quality results, time after time. The CRN network will provide you, the customer, direct access to the “best in class” provider, and the finest commercial relocation service providers in the country. Our services offered include moving, installation, warehousing and storage, packing, computer services and recycling and disposal services. Contact CRN today to make your next move professional, easy and quick.